Fletcher B. 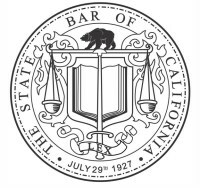 Brown Law Firm delivery of quality legal services to its clients is inextricably linked to the fact that the firm’s attorney(s) and staff understand and are committed to the constant improvement of their immediate community and society at large. Fletcher B. 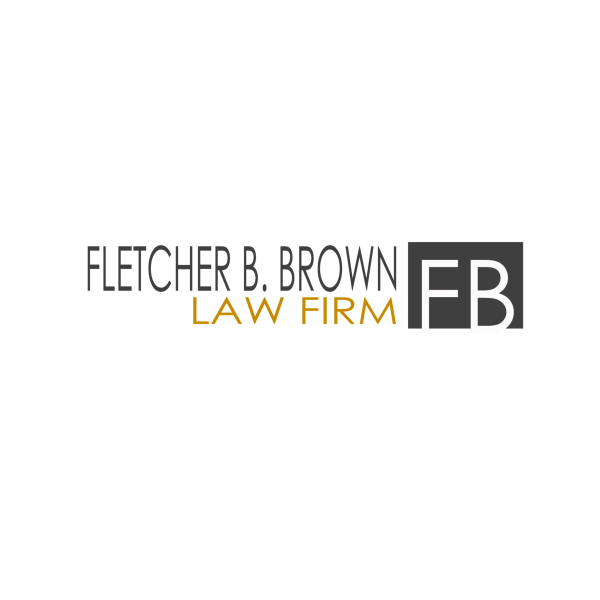 Brown Law Firm has a tradition of care and compassion substantiated in a multitude of actions by the firm as a whole, as well as its members individually. Fletcher B. 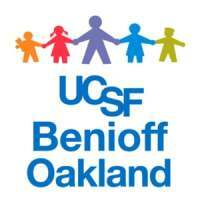 Brown Law Firm regularly sponsors events and volunteers our time for UCSF Benioff Oakland. We firmly believes in their mission to make kids better today and healthier tomorrow. This list only provides a brief insight into Fletcher B. 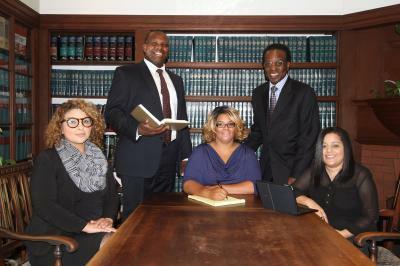 Law Firm multifaceted effort to bring about meaningful changes in its own neighborhood and the community at large.